Google looks likely to be launching Editions soon, which it hopes will propel it to the forefront of the burgeoning ebook industry. Editions, which was supposed to launch in summer this year but was apparently pushed back to perfect the experience and tie up deals with publishers, will see Google offering software to help websites sell books. Theoretically any website publisher could mention a book then sell it through to Google's Editions portal, with the search giant receiving a portion of the profits. To that end, Google has signed a deal with a number of publishers to offer a massive catalogue of titles on top of millions of out-of-copyright books too. The books would be free to work on any platform, meaning Editions would be a very viable alternative Amazon's Kindle, which only works on Kindle-enabled devices. Given the quickly growing large-screened smartphone market, as well as tablets, Google sees a very large market for mobile reading without a dedicated e-book reader, although its books would work on these too. 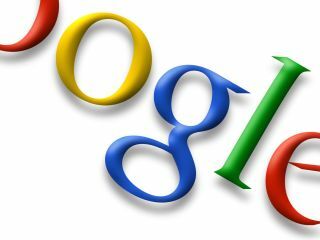 Google Editions is set to launch in the US later this month, with a UK release date set for the Q1 2011.